Your truck is a workhorse, hauling, pulling, and moving whatever you need without hesitation. Undeterred, It pushes on through rain, mud, and snow without missing a beat. 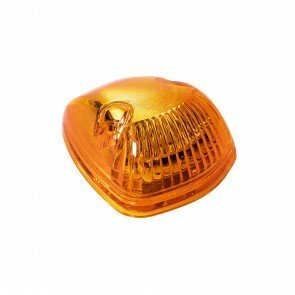 It has kept you safe and served you well and now the time has come to repair your truck’s lighting. 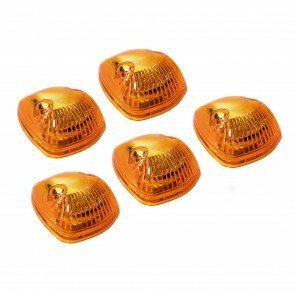 Upgrade your old cab lights and add a bit of bravado to your pickup with a new set of LED truck cab lights. 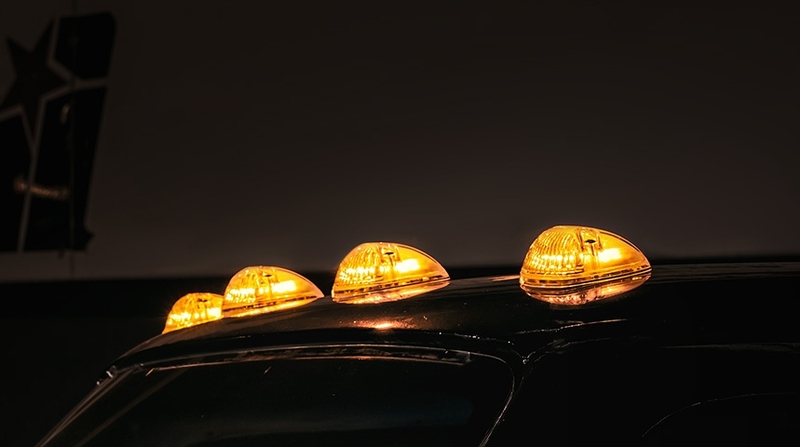 Our LED cab lights for trucks are waterproof, durable, and provide 360 degrees of superior visibility. In other words, they’re as dependable and long-lasting as your pickup.